Reconnecting – or just plain old connecting – with teens can be tough. 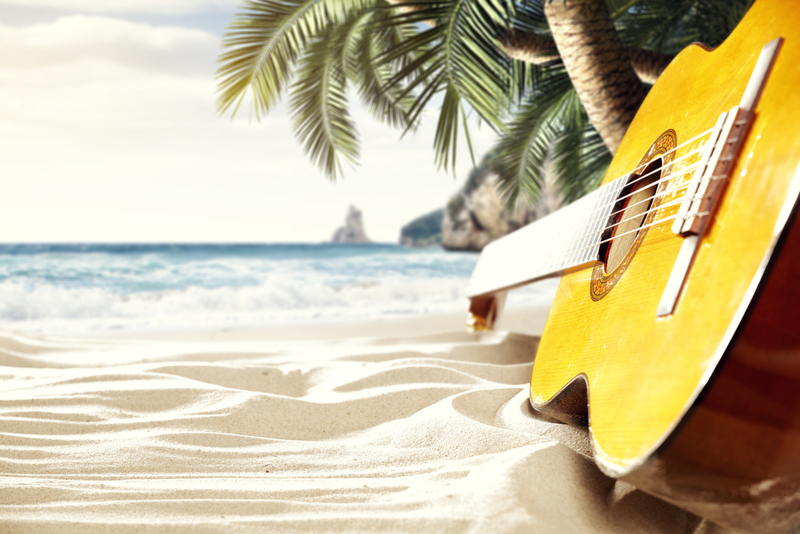 At Hard Rock Punta Cana, teens that are musically-inclined will be in their own kind of paradise. And at Beaches Resorts in Jamaica, they may not even have enough time to take advantage of every activity offered. Will they pretend they’re not having fun? Of course. But will they be? You bet. At Hard Rock Punta Cana, anyone 12-years and up gets to take advantage of the Music Lab. Here, aspiring rock stars can emulate their favorite musicians and icons. Expert instruction and accelerated stage training through a range of experiences help make this possible. Jam Band gives teens the chance to rock out regardless of skill level, whether playing an instrument or testing out the golden pipes as lead singer. The Rock Specialist – yes, this resort has a rock pro on staff – will lead rehearsals, and then teens will get the chance to take the big stage to perform in front of a live audience. 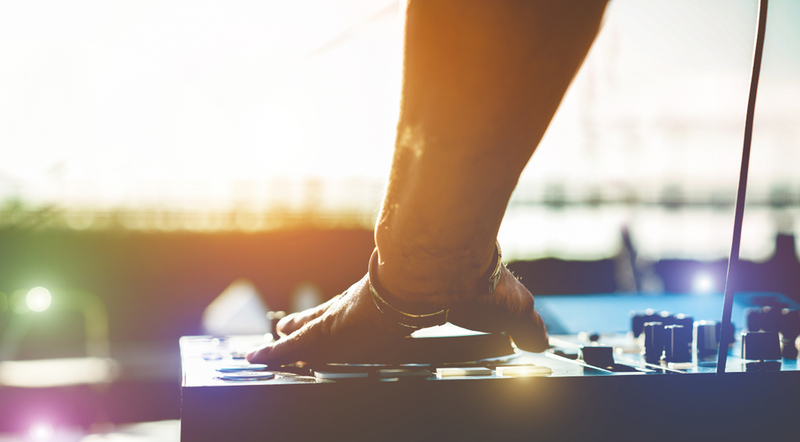 Mix® allows teenage guests to take on the role of DJ. They’re probably listening to some form of EDM, and now they can jump right into the movement by learning how to spin it using state-of-the-art DJ tools and software. After practicing this, too, teens will get a chance to take the stage and perform live (though we can’t guarantee parents will be fans). Rocktube gives those youngish guests the opportunity to actually make their own music video, offering all the tools needed. For music and video production aficionados, this is an amazing opportunity. Choose the song, get in costume, shoot, edit, and release a completed video. Up to four young rockers can participate in each music video production. They’ll be so consumed in the project they might even forget that they’re actually on vacation with a white-sand beach and turquoise water just steps away the entire time. For the introverts – certainly no shortage in the age block of 12-18 – rockers can also just put in long sessions in the Recording Studio as well, remastering songs to the beat of their own drum. 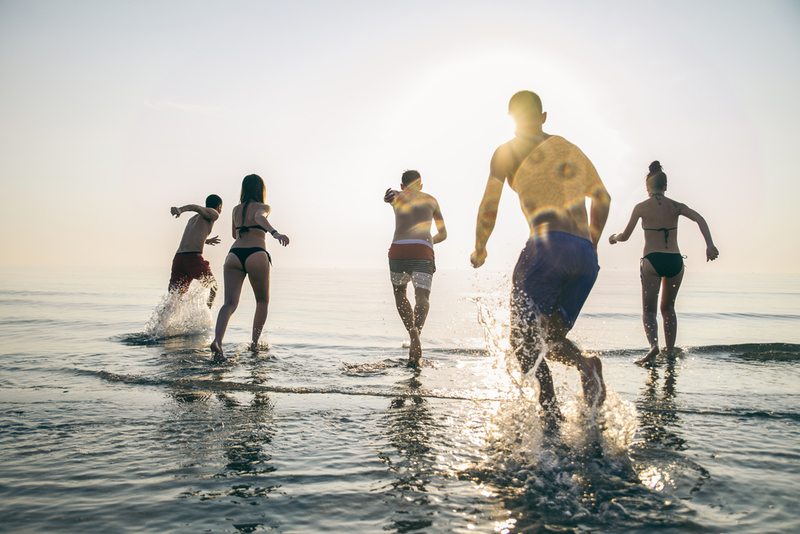 With resorts in both beautiful Ocho Rios and stunning Negril in Jamaica, Beaches lifts expectations for all generations, but maybe most of all for the teens. At Club Liquid, teens have their very own dance club with South Beach vibes. No kid brother and no one over 21 allowed, this space is exclusively for teenagers. Cabanas with VIP sections, the latest in sound technology, and exciting guest DJs make this a true replica of a fast-paced city club. Sports fanatics can take advantage of unlimited water and land sports, from basketball, beach volleyball, table tennis, to unlimited scuba diving. 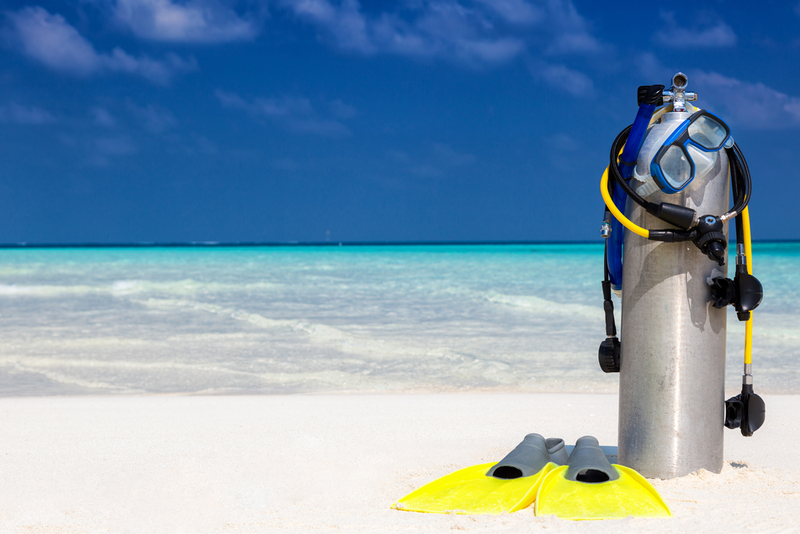 The Aqua Center will have everything they need to get their scuba on, whether they’re experienced or a beginner. 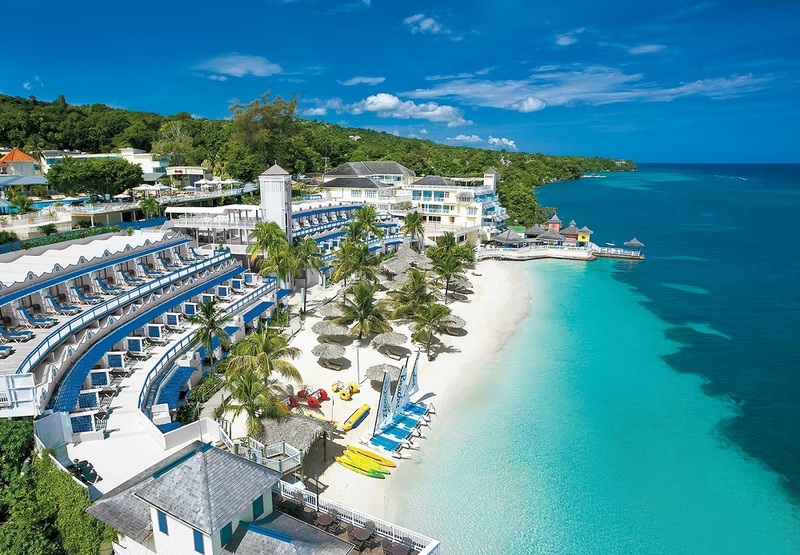 At Beaches Ocho Rios, the Junior Golf Club also offers optional private instruction and junior clinics for teenagers learning how to swing it on the links. The stunning Sandals Golf & Country Club is an 18-hole par-71 with a pro shop, restaurant, and driving range. For gamers, the XBOX Lounge provides teens with the most up-to-date (Sandals is aware of how fast technology is changing) gaming systems, the most advanced multi-player capabilities, and controller-free games. Trench Town is also a great place to chill out, featuring great arcade games, Sirius Satellite Radio, state-of-the-art sound system, enormous flat screen TVs, foosball, air hockey, and electric basketball, all within a relaxing space reflecting Jamaica’s laid-back vibes. If you happen to have that dream child who wants to help make the world a better place even on vacation, Beaches is also the ideal island getaway. Island Impact Volun-Teenism lets teens take part in volunteer activities in the local communities. 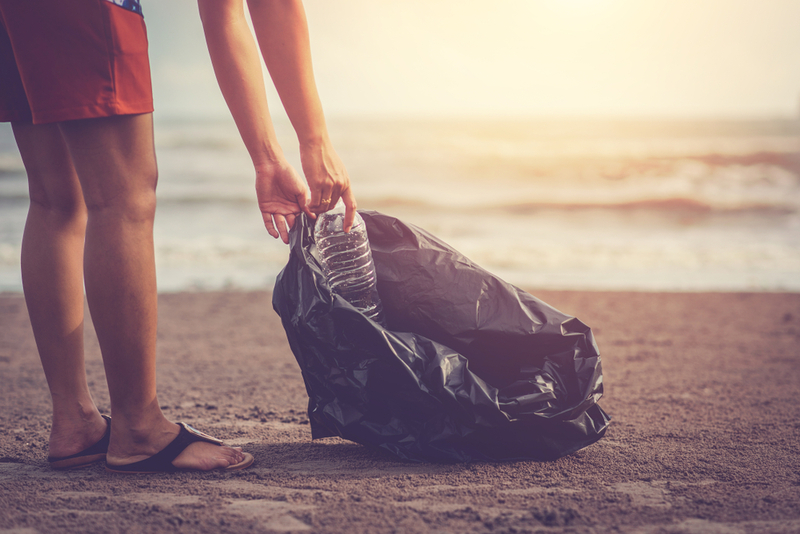 From helping locals with their computer skills to doing beach clean-ups, teens have the opportunity through Beaches Resorts to make a positive impact directly while they get to meet other likeminded people their age and receive real community service hours they can show their schools. After a full day with these kinds of activities, they may just crack a smile at dinner. For a way to reconnect with the toughest ones to reconnect with, try a getaway to Hard Rock Punta Cana or Beaches Resorts in Jamaica. Together with GOGO Vacations, your local travel agent will get you there.